Fr. 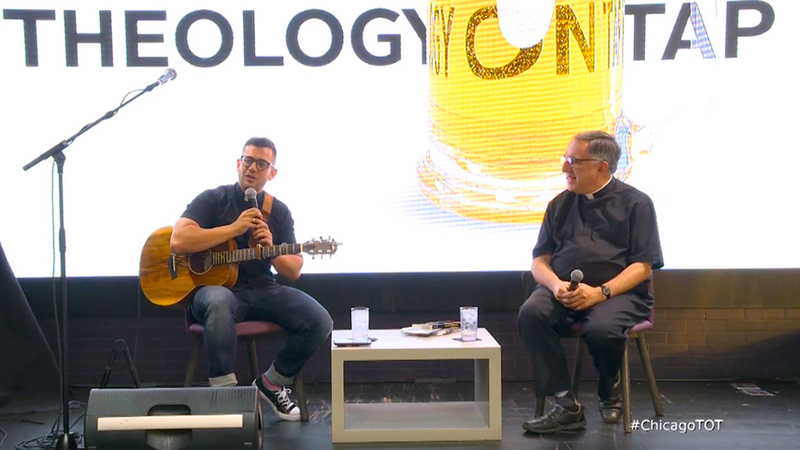 Rob Galea Performs at Theology On Tap Kickoff Event in Chicago! 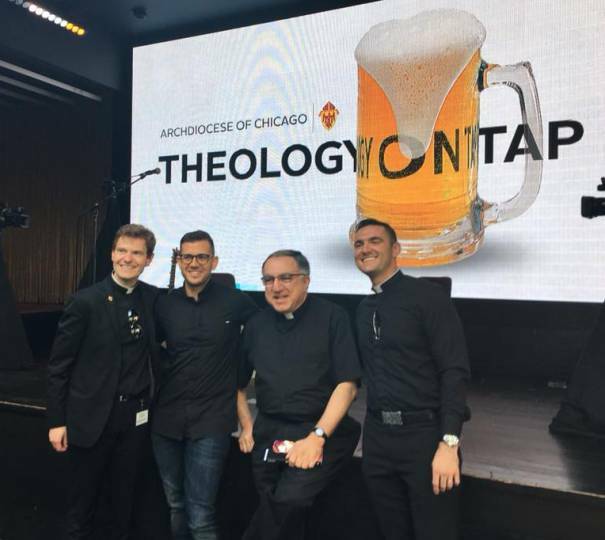 The Theology On Tap summer speaker series gets off to a great start in Chicago with a performance by Fr. Rob Galea, Australia’s X Factor contestant, author and founder of FRG Ministry. Fr. Rob talks about his interesting and challenging background with Fr. 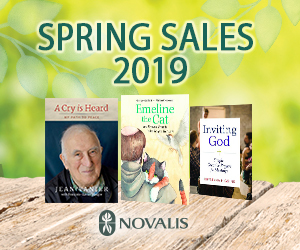 Tom Rosica, Chief Executive Officer of Salt and Light Catholic Media Foundation in Canada. For more information on the event, behind the scenes photos, and how to get involved, visit their Facebook page here. To learn more about Fr. Rob Gaela and his mission, visit his website.